Nice Waterfront Property with NO RESTRICTIONS. 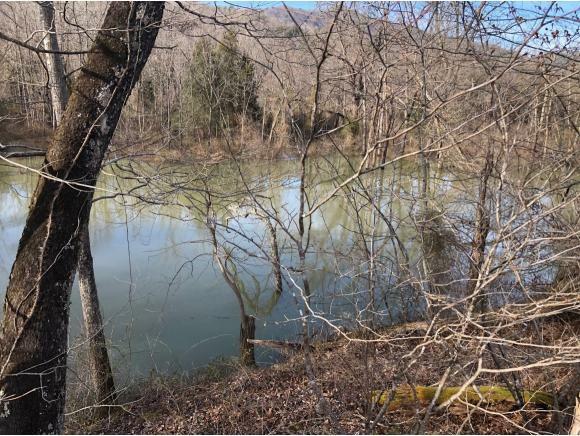 This offers frontage on Roan Creek that flows into Watauga Lake. If you like to fish or just like hearing and seeing the rippling waters, this could be what you have been looking for. The creek is just feet away from Watauga Lake. You could take a boat from your property and navigate it into Watauga Lake. 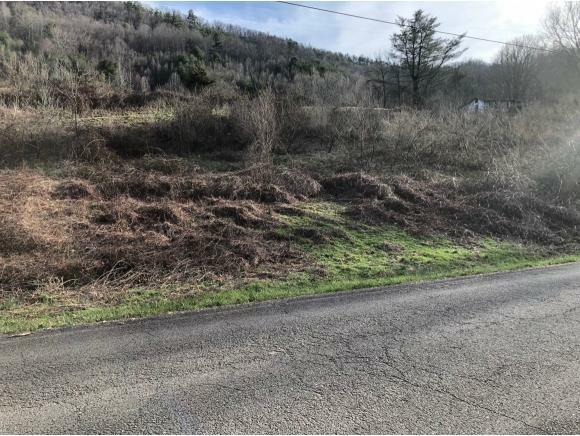 This property has no restrictions and would make a great spot for a mobile home, camper, or a cabin. 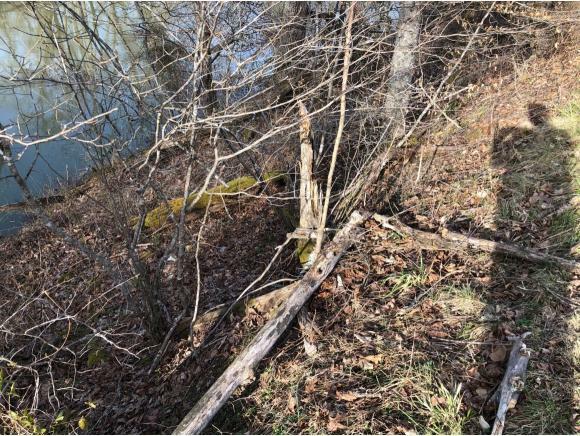 This property offers access from two county roads and offers utility water. Come build a waterfront gazebo and relax! Asking $22,500.